Surface Finishes has long been recognized as a leader in high precision lapping. We have pioneered various micro-inch finishing procedures to achieve superior results. This experience, applied to your problems, ensures the highest quality geometric and dimensional accuracy and surface finishing. We have the master craftsmen and facilities to give you the finest lapping on a wide range of surfaces including planar, radial and spherical. Whether the surface to be worked is metallic or non-metallic, hard or soft, your lapping job is in highly skilled hands with Surface Finishes. Precision techniques combined with specially designed equipment enable us to achieve flatness and parallelism in the range of 2 micro inches. Cylindrical surfaces, both internal and external, can be precision lapped to millionths of an inch accuracy for size, straightness, roundness, concentricity and to your specified finish. We can produce precise finishing on shoulders and recessed areas on parts such as pumps, gears, shaft seals, valve plugs, etc. 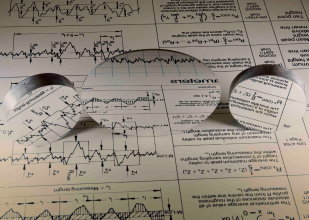 Additionally, we can recommend design modifications to improve performance. 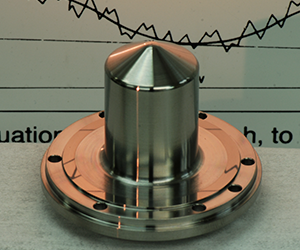 Dimensionally accurate finishes can be applied to internal and external tapers used in location and valve applications. We have the skill to solve your most difficult taper finishing problems. Gaps and slots, either closed or open ended, are given dimensionally accurate finishes with our superior precision grinding and lapping—far superior to those attainable with machining operations. 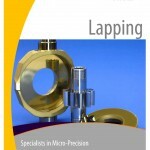 Our precision lapping services work well for base metal or wear coating counter bores where flatness and finish are key.